Murphy said the hope is to find consistently high levels of those elements in North Dakota lignite. He said having those consistently high numbers would bring in exploration. 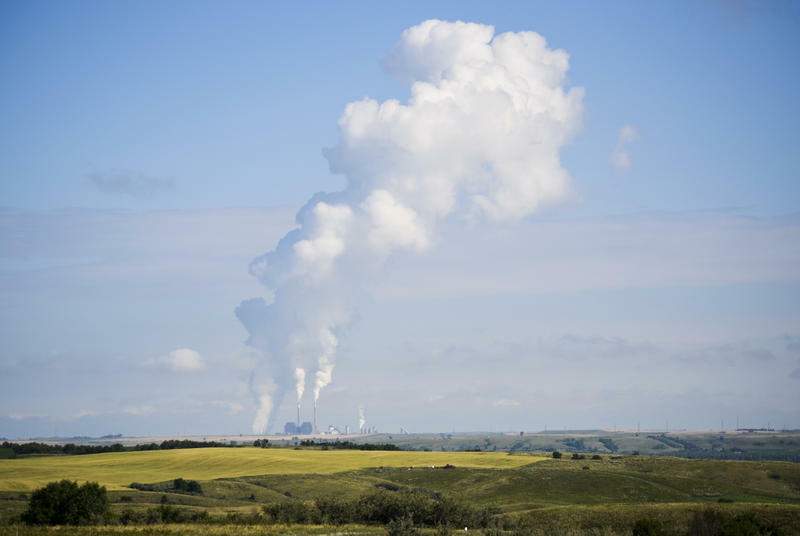 "In the meantime, the Energy and Environental Research Center and the Institute for Energy Studies at the University of North Dakota are looking at how to extract those rare earth elements out of the lignites," Murphy said. Murphy said rare earths are called “rare,” because they’re difficult to find. He said these developments could be an exciting opportunity for North Dakota.